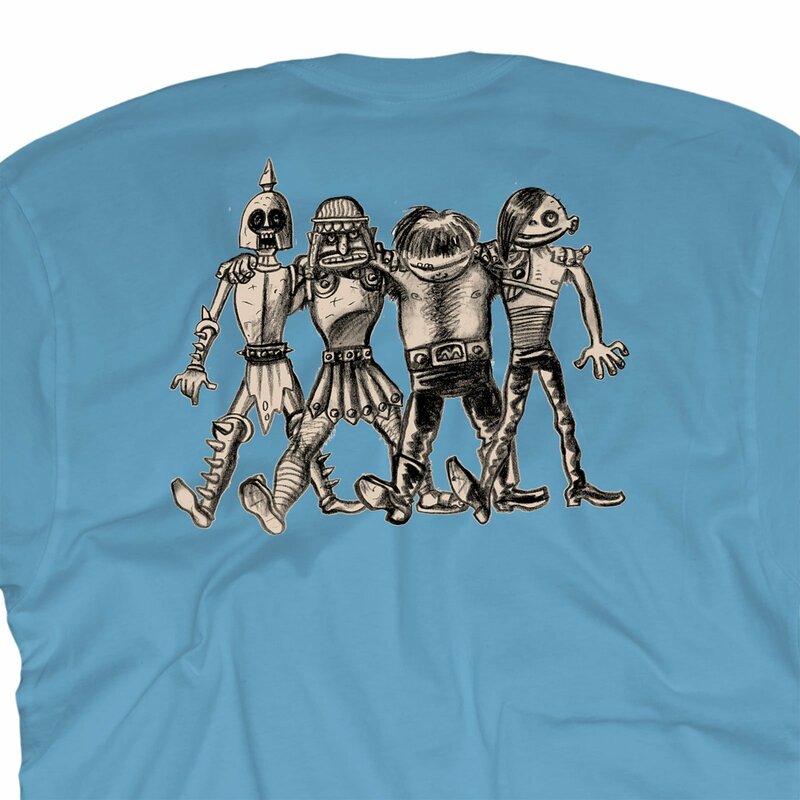 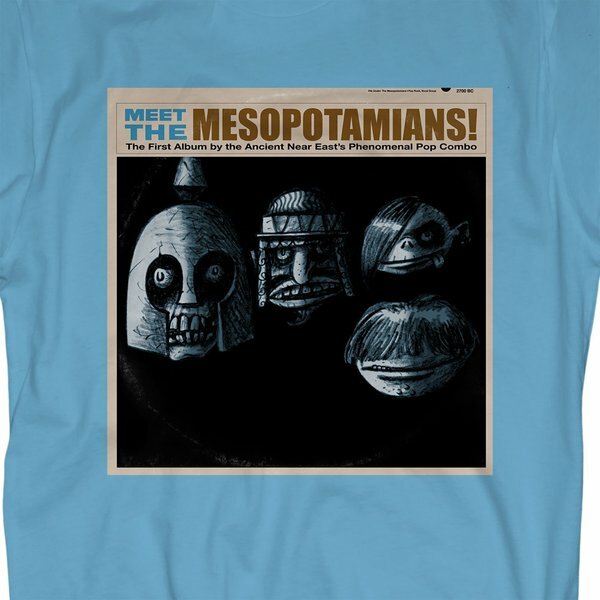 This new Mesopotamians t-shirt is a fresh take on everyone’s favorite band. A reproduction of their debut album cover, the beautiful black and white photograph is rumored to have influenced a Fab Four pic centuries after this album's release. 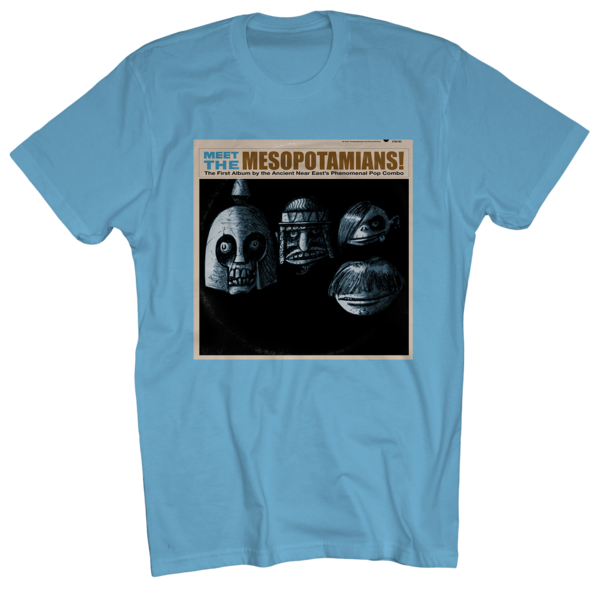 Perfect for the historian or the Beatlemaniac in your life.